The 2019 ICC World Cup will kick off on May 30 with England taking on South Africa. The 12th edition of the Cricket World Cup is set to be hosted by England and Wales. Host England, New Zealand and India are strong contenders to lift the Cup. But with West Indies rediscovering their old spark, Afghanistan possessing some mystery bowlers and Pakistan, as always, remaining a charismatic team – the tournament will be closely contested. Players like Imran Tahir and Chris Gayle are set to retire after the World Cup and few more retirements are expected to be announced. Also, many other players, owing to age, fitness and changing demands of modern game could be playing their last World Cup. 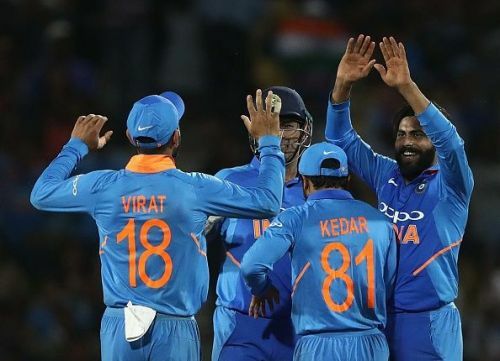 In this article, we will look at 3 such Indian players who could be playing their last World Cup. Shikhar Dhawan has been a consistent performer for India, especially in ICC tournaments. The left-hander was India’s highest run-getter in 2015 World Cup and he bagged golden bat in 2013 and 2017 Champions Trophy. However, his recent form has been a cause of concern but one can expect a player of his potential to reverse the trend and return to his old-self, come the World Cup. However, it is hard to see him playing four years down the line when he will be 37 years old. 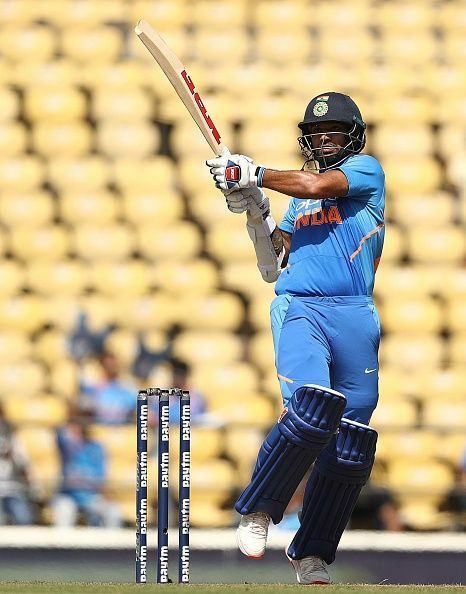 His game is built on hand-eye coordination and with age the reflexes are bound to slow down which could make it difficult for Dhawan to continue for another four years. 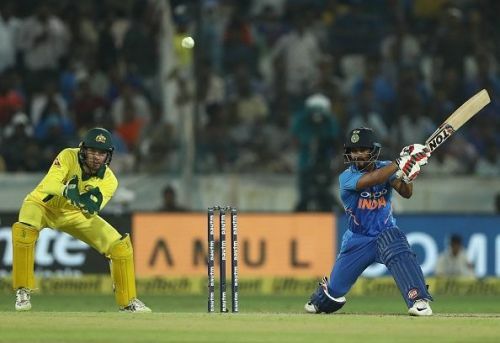 Kedar Jadhav is expected to play an important role in the upcoming mega event. Batting at number 6, he will be expected to provide finishing touches and to assist India in crossing the line in tight chases. Plus, he will be entrusted with bowling duties in middle-overs and will fill fifth bowler’s quota alongside Hardik Pandya. Since he has started bowling, Jadhav has suffered from recurring hamstring injuries. In the field, he is not the most agile fielder and in running between the wickets he often struggles to match the pace of his younger partner. With fitness not his ally, this could be Jadhav’s first and last World Cup.